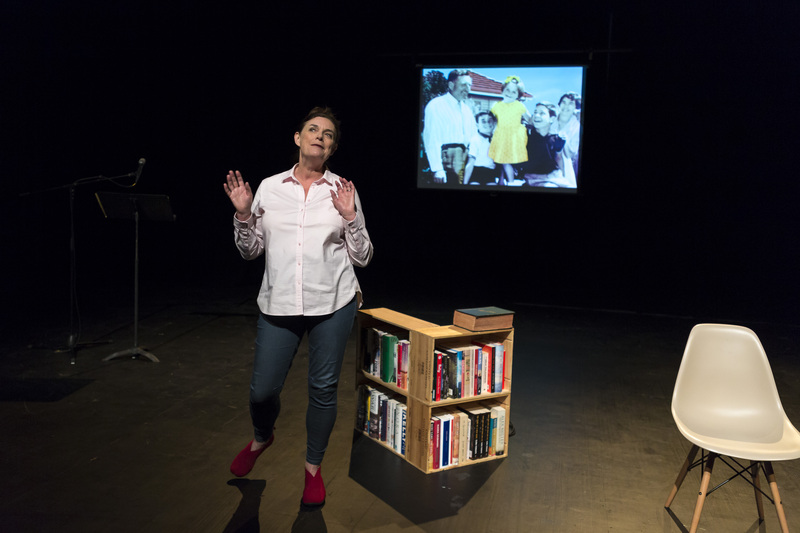 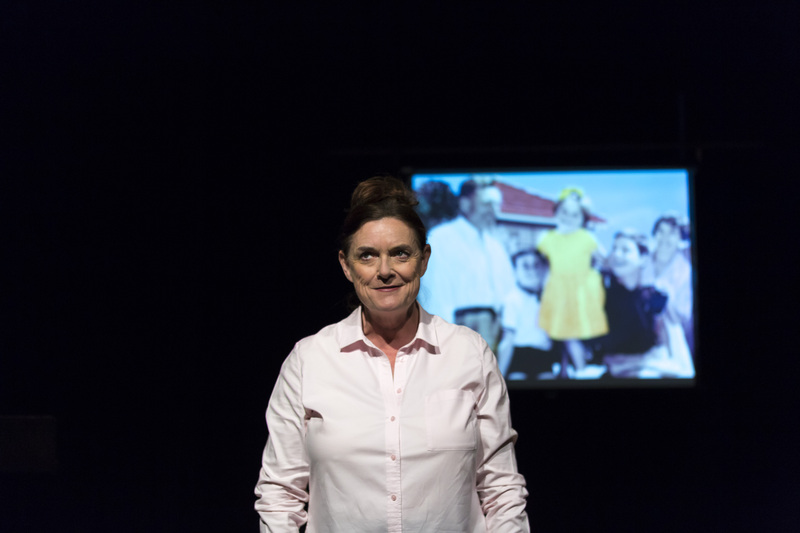 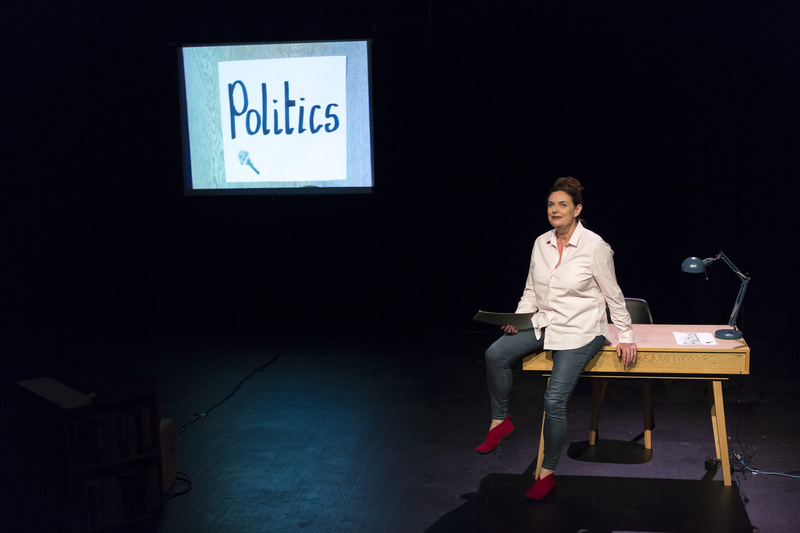 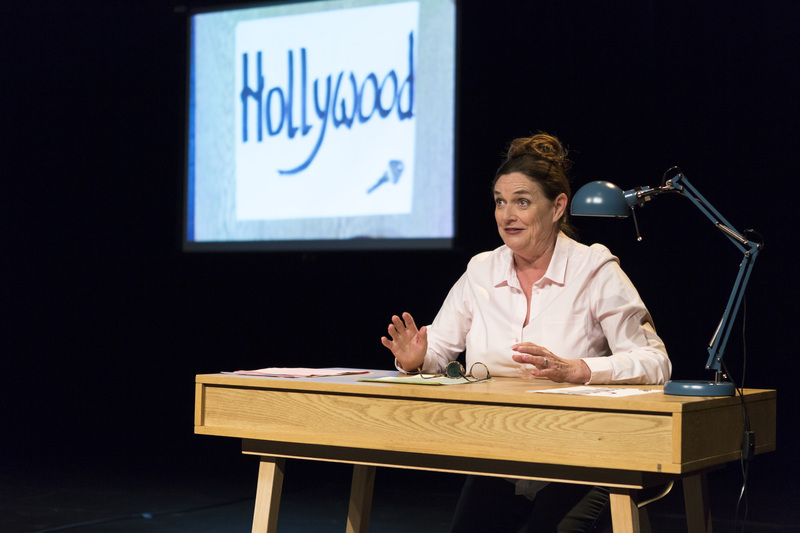 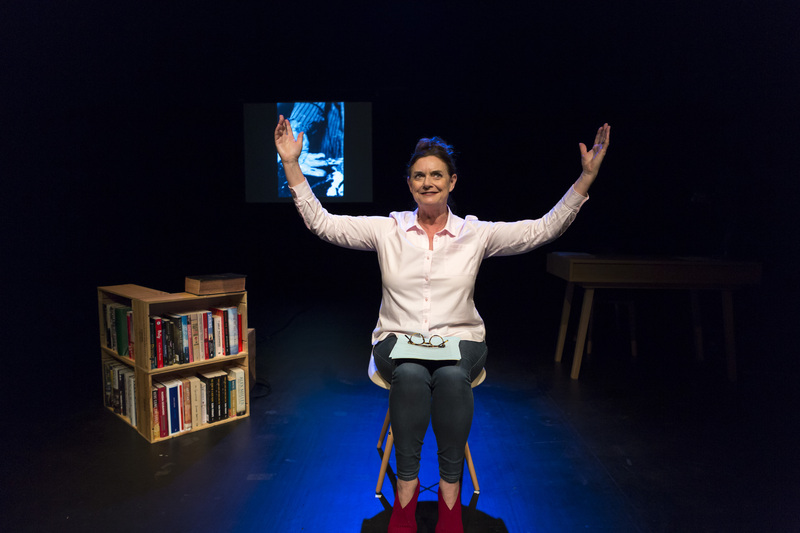 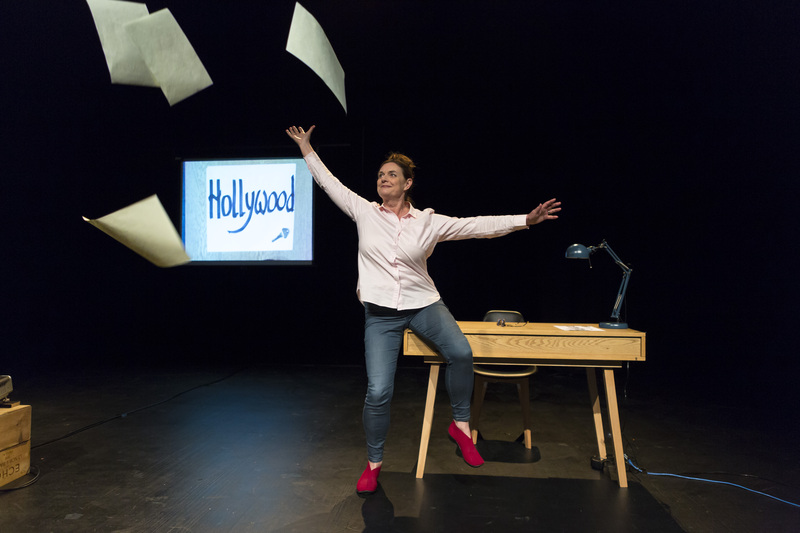 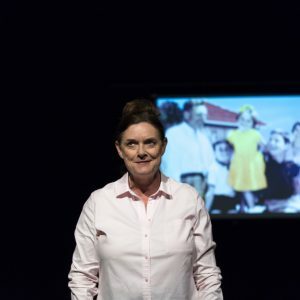 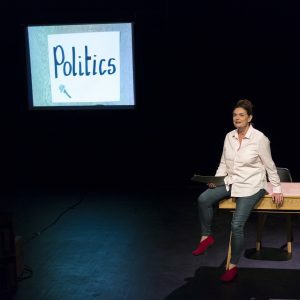 Playwright and author Hannie Rayson brings her sublimely comedic one-woman show to Griffin. 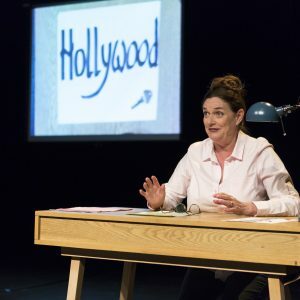 Playwright and author Hannie Rayson brings her sublimely comedic one-woman show to Griffin. 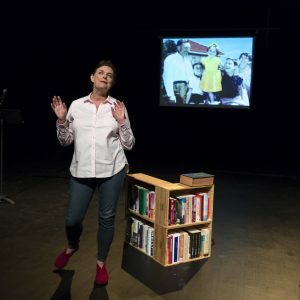 Featuring select stories from her acclaimed book Hello, Beautiful!, Rayson shares true tales from an adventurous life, ranging from her childhood in East Brighton to the treacheries of Hollywood, from sharehouses in Fitzroy to the beauty of rural Australia. 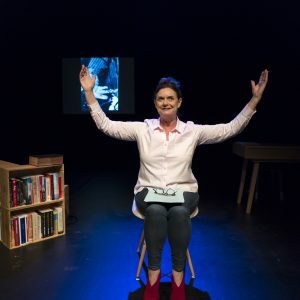 Rayson’s writing has always been driven by her deep curiosity about contemporary Australian life: how we live, what matters to us, and the political and ethical challenges we face. 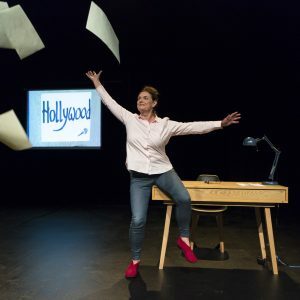 Self-deprecating and hilarious, Hello, Beautiful! 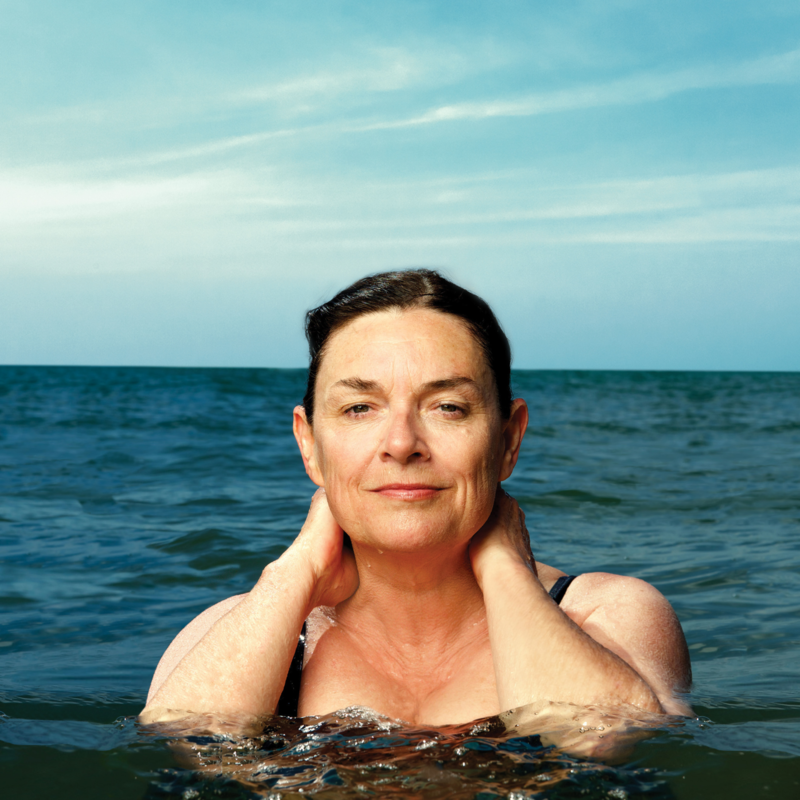 seeks out extraordinary moments in the everyday.